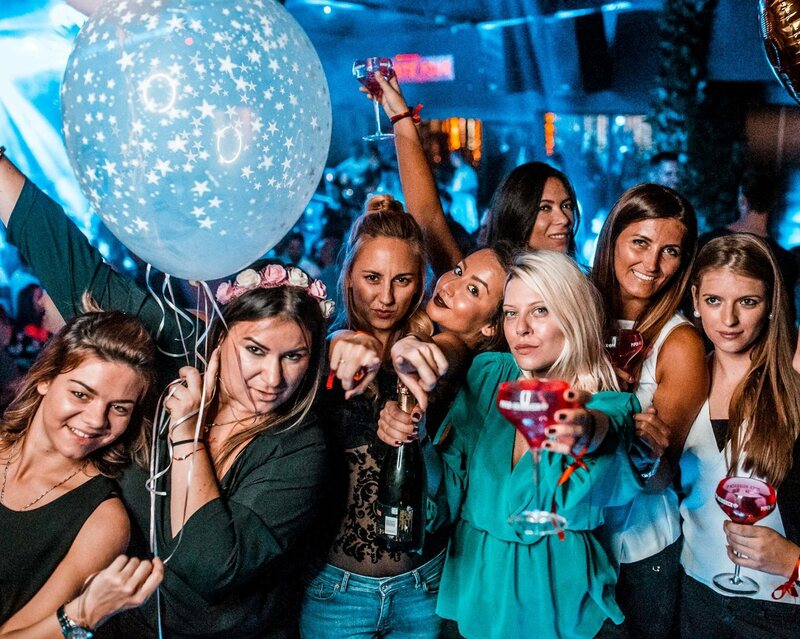 Summer moved on, so it is time to slowly say bye to the summer season for clubs in Belgrade. Winter ones are already opening, but summer ones will all close till the end of the September. First in a row is. Closing weekend for summer season 2017/ Club Ninety Four is announced! 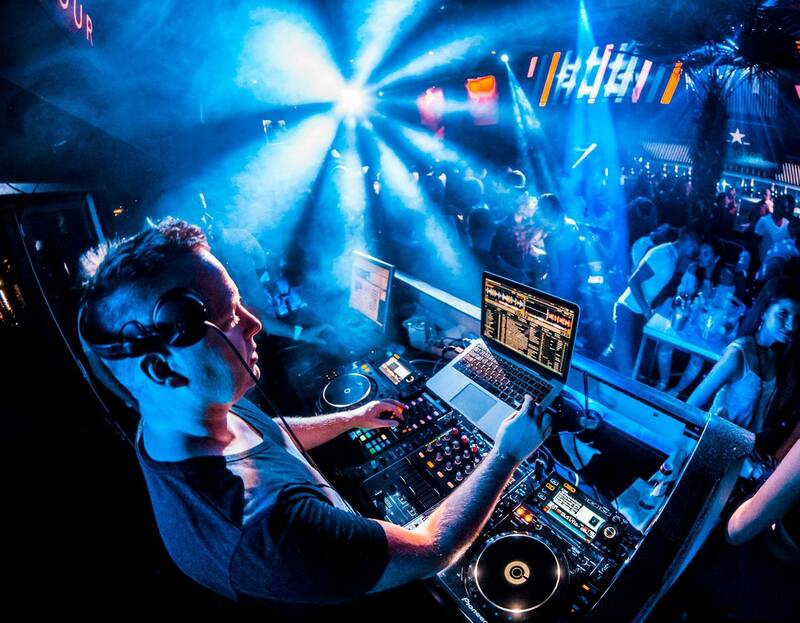 We are expecting great closing weekend for this awesome club! 3 days of best fiesta in town! But don’t be sad, just in a week, they are opening “younger” brother of this club – The Bank. All winter long we will be hearing best hip hop, r’n’b and trap songs by best resident DJs. 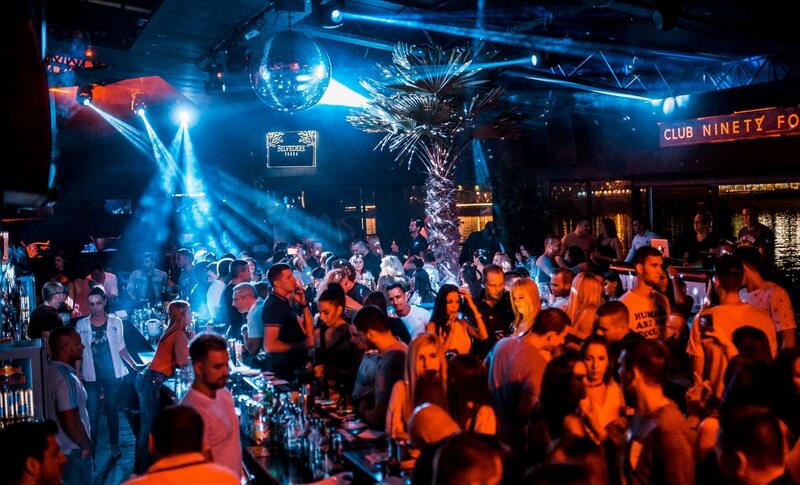 The best and only R’n’B club in Balkan and wider is waiting for you. Make your reservation on time! See you all this weekend!